So, my good friend Phil Gonzales planted a notion in my head a few weeks ago. I have hosted/ co-hosted three podcasts over the last several years (some extremely short-lived). All of them were on platforms that 1.) I didn't control because someone else set them up or 2.) would end up costing money in the long run after the initial free trial period ended (I'm looking at you SoundCloud). Phil managed to set up several really great podcasts completely free - like this and this. So, I have followed suit. I am relaunching my li'l self-produced podcast The Cultivated Playwright on WordPress. It will still be available via iTunes and Stitcher, but I am re-uploading the first 11 episodes over the next few days. Then, next month, I will be releasing new episodes. Great time to catch up and tune it. 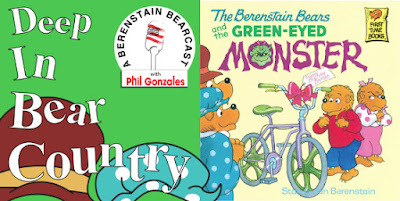 My great friend Phil Gonzales visited me in my hotel room at the Holiday Inn Express and we talked about "The Berenstain Bears and the Green-Eyed Monster" for his delightful podcast Deep In Bear Country. Folks, we may stray off-topic at times, but we always get back to the point. Ever want to hear two grown men discuss balsa wood? Welp, you're in luck! 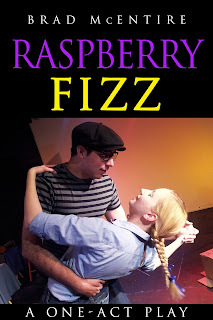 I have two new plays in this years Dallas One-Minute Play Festival. This year, thankfully, I have received photos from the rehearsal process. I am always so grateful to have archive photos for my pieces (especially so I can post them here on my website). This is my piece, RETHiNKING AFFORDABLE in rehearsal. 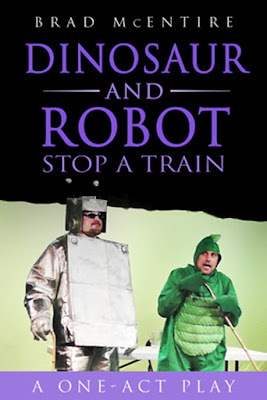 Directed by Jeremy Wilson. 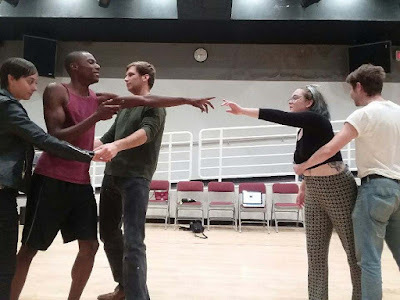 This is my piece LOVE IN THE TIME OF FILTER BUBBLES in rehearsal. Directed by Jake Nice. 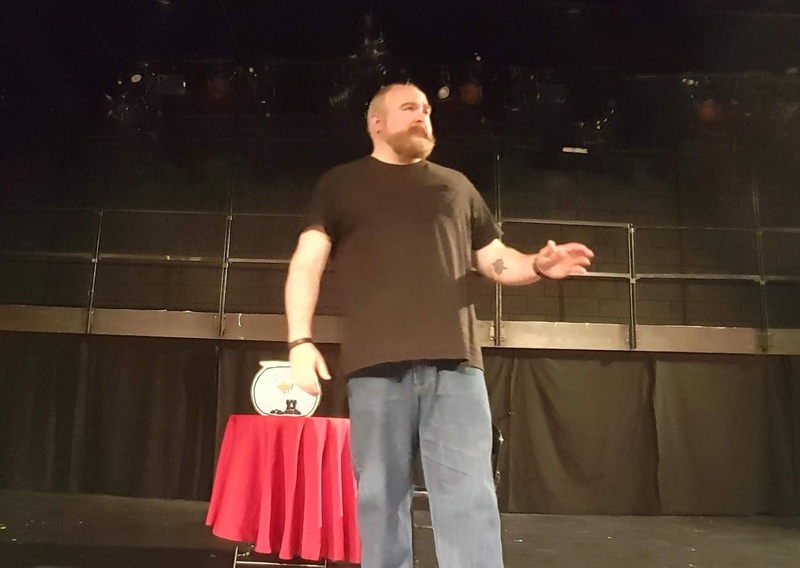 The Dallas One-Minute Play Festival (#1MPF) returns for the 5th Annual Dallas One-Minute Play Festival! 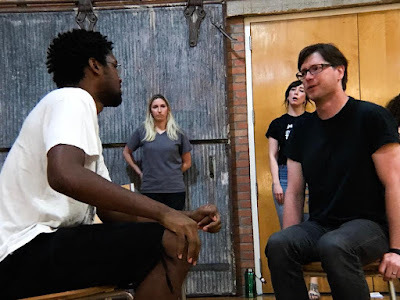 1MPF is the country’s largest and longest continually running community-engaged theatre project, aimed at exploring local topics, ideas, trends, and seeding conversations for, by, and about artists and citizens in Dallas. 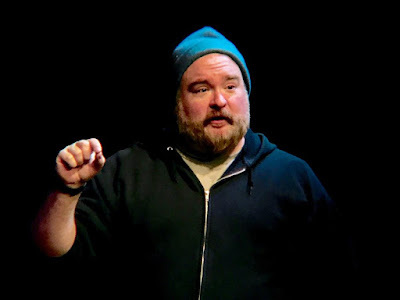 The marathon evening of one-minute plays by some of Dallas’ established and emerging playwrights and directors. My good friend Phil Gonzales hosts a wonderfully amusing podcast called Deep in Bear Country. He and a rotating collection of guests discuss the Berenstain Bears books each week. I had the pleasure of talking with him this week as we discussed The Berenstain Bears and the Green-Eyed Monster. That recording is not to be broadcast for a few days. 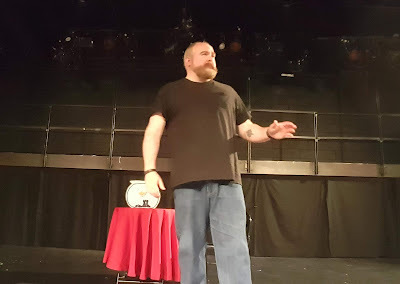 In the meantime, Phil has released an excerpt of the discussion where he and I talk about camping, the Boy Scouts and Japanese YouTube videos. At first, the aggressively misanthropic Robert seems as if he might be an unpleasant companion for an hour, what with his litanies of all of the things he hates in this life. But Dallas-based playwright/actor Brad McEntire has crafted a tale of transformation and redemption that begins with a chilling, hair-on-your-neck-stands-up story of being abandoned while snorkeling and gradually becomes a work of magical realism, or perhaps dreams and delusions that Robert can’t separate from reality. It becomes very absorbing, as Robert undergoes a Scrooge-like overnight epiphany (with a dash of “Groundhog Day”) that might involve a magical goldfish.